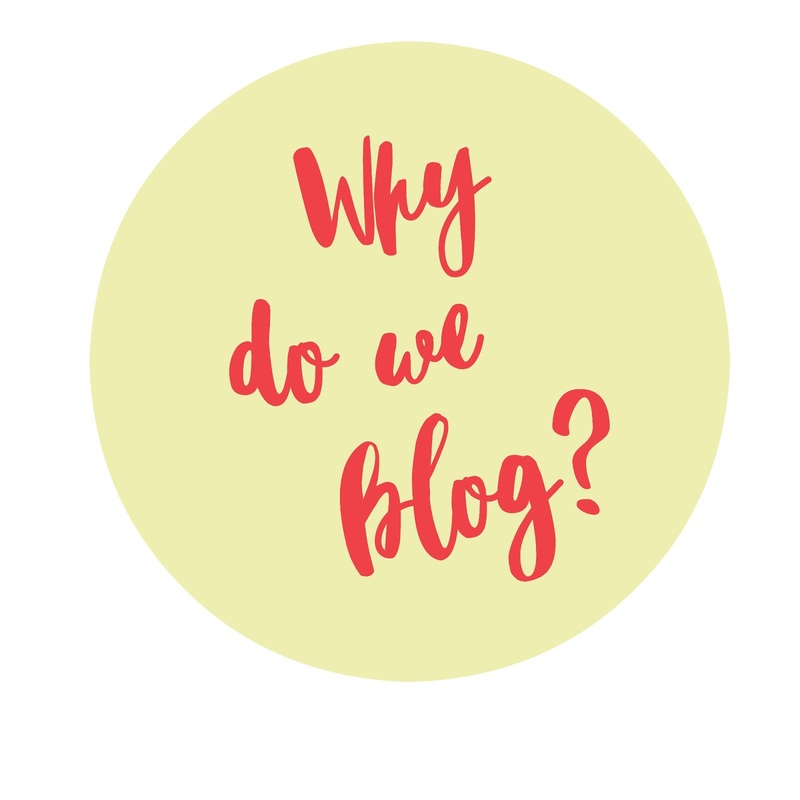 Hello lovelies, I was curious to know why people actually blog so I asked #Thegirlgang (Created by a lovely friend of mine Jemma) ladies why they blog to see why and I thought I would share with you also why I blogged and how it all started. Ok so I was on maternity leave very very bored and my friend at the time was a blogger, I'd never heard of a blogger but was very intrigued she showed me hers and told me lots about it and I was hooked, sign me up! She helped me out loads and set me up and I've been addicted ever since. I first started blogging to bust the boredom and share with the internet my love of make up products, before getting pregnant I was a party girl out every weekend always having a new outfit to sport on a Friday night but as I was becoming a mother and much larger my love of clothes went to makeup, I was addicted to buying new releases, constantly checking my local boots for new releases and looking forward to sharing it with my readers. Laura Davies I blog as I wanted to share my story as a young parent, challenge stereotypes and record our family memories. Nofar Natalie I blog because its a good way to stay connected with my friends and family when I travel. Also because its a good way to get my stories out and share my experiences with others. Nishi V-mua I blog because it's a great outlet, the perfect way of sharing my tips, tricks and finds with my audience and because I love having my own little corner on the internet. It gives me another platform to expand on things I may have mentioned in my videos in depth and most of all I love being part of the blogging community! Leanne Marshall I blog because I trained as a beauty therapist and no longer work in the beauty industry therefore want to keep up to date with my beauty knowledge. I went to work at my family business! Krista Germanis I blog because I love dating, but unlike Taylor Swift I can't carry a tune, so I share my feelings with my readers instead! I'd love to know in the comments why you blog and why you even started a blog?